Huw Rees | Catwalk Show at Ffos Las…. Catwalk Show at Ffos Las…. This weekend Huw Rees Brides will also be showcasing their bridal collections on the catwalk at the Ffos Las Wedding Fayre, this Sunday 21st of January. 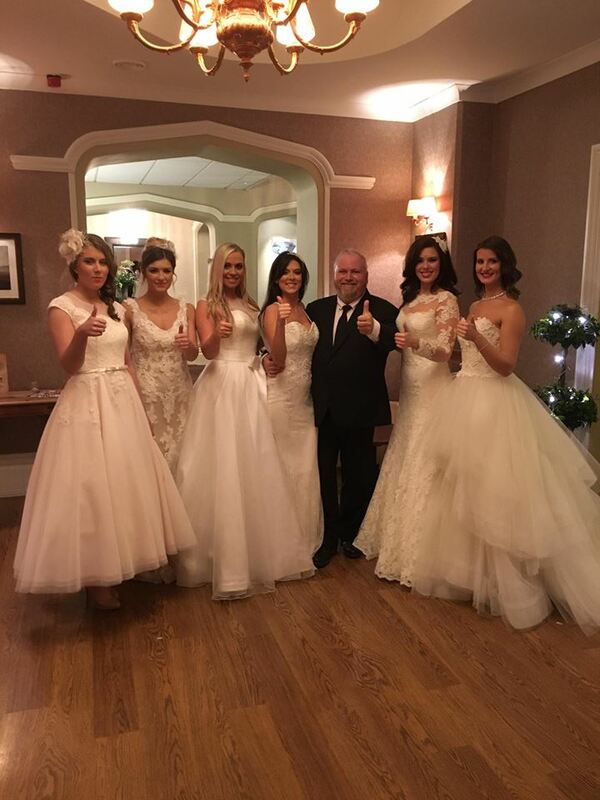 It is a great opportunity to see a selection of our gowns going down the catwalk, and being worn by our beautiful Huw Rees Brides models. We have put together a gorgeous catwalk show, it is not one to miss!! Get inspiration and get to know the top trends and styles for this coming year with the 2018 collections. We have two showings of our collections one at 12pm and 2pm. We will see you there….